If you love exploring and desire an adventurous vacation, then Harbour Bay Hotel is the right pick for you. 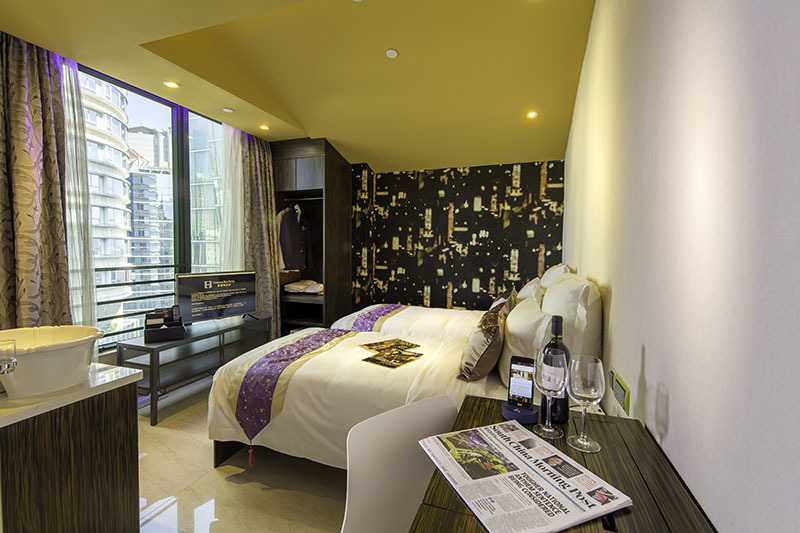 The hotel is situated close to the busy Nathan Road and Tsim Sha Tsui MTR Station. With lots of restaurants nearby, you can easily satisfy your hunger pangs. 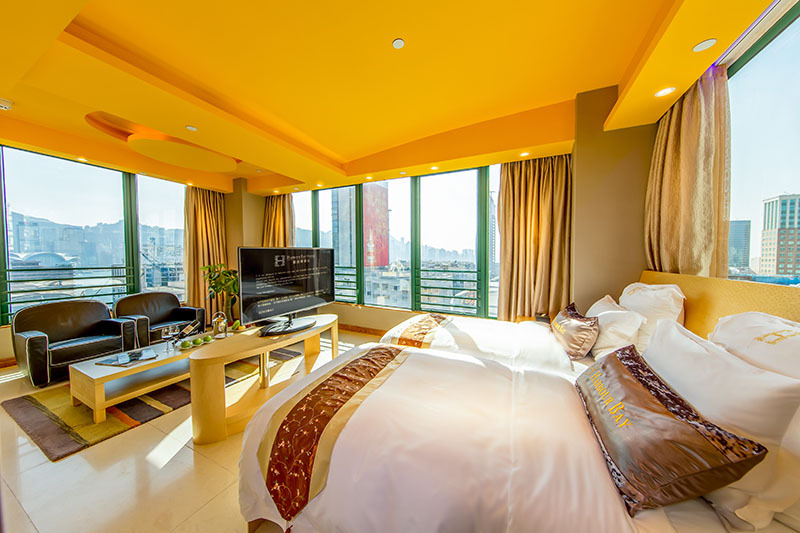 The rooms with comfortable bedding are pristine in condition and are affordably priced..
With the spectacular views of Victoria Harbour day and night, Harbour Bay Hotel Hong Kong is a fashionable 3-star hotel property located in Tsim Sha Tsui district. 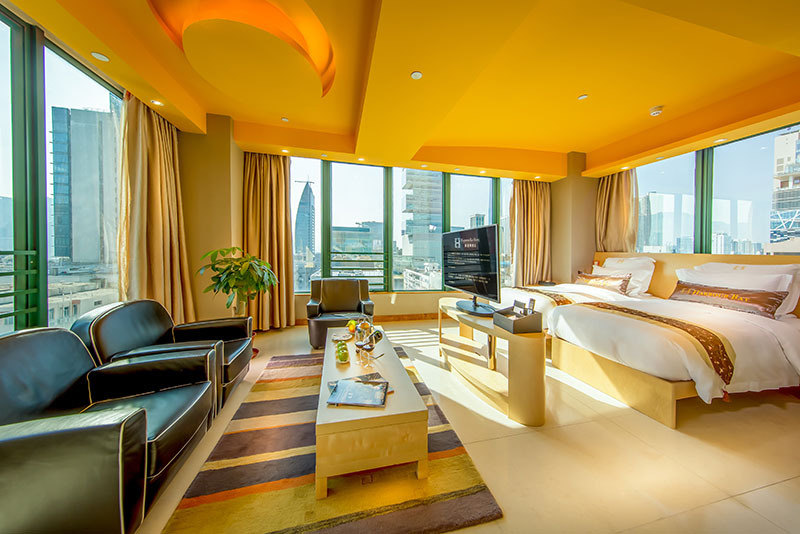 It's a gracefully furnished hotel detailed with eye-catching features to induce a sense of harmony. 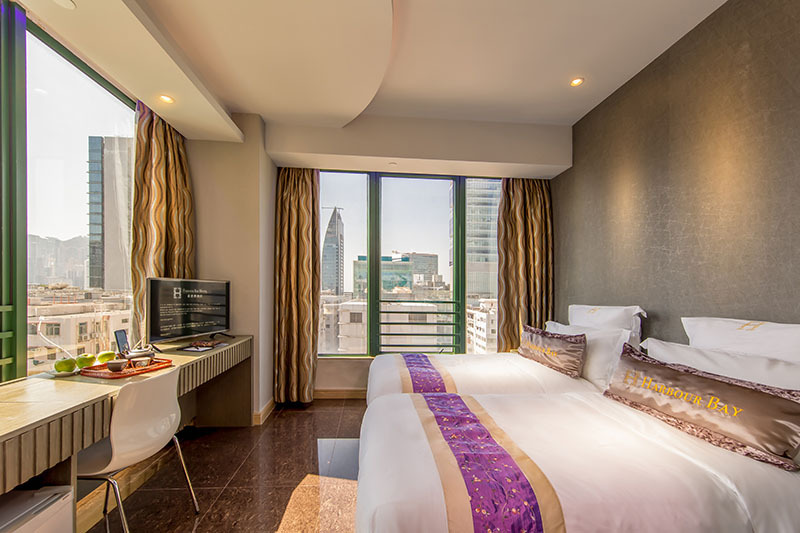 It's a family-friendly hotel making it a convenient choice for sightseeing and entertainment with moments of relaxation. Even couples and honeymooners will find the hotel and the location an exciting one with easy access to several points in the district. The hotel owns a terrace where guests can have leisure walk. Also, one can avail ticket services providing tickets for shows and tourist attractions. 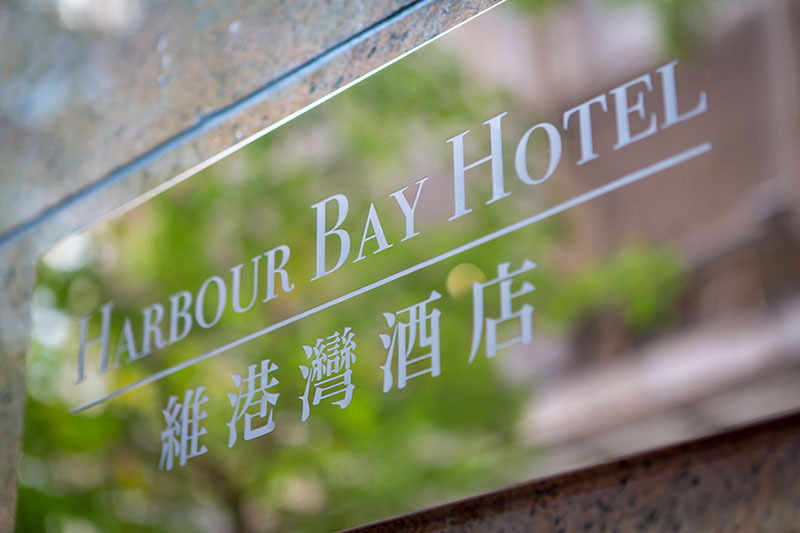 Harbour Bay Hotel Hong Kong is the new generation property ensuring an extraordinary stay with an ecstatic feel driven by genuine Asian hospitality. 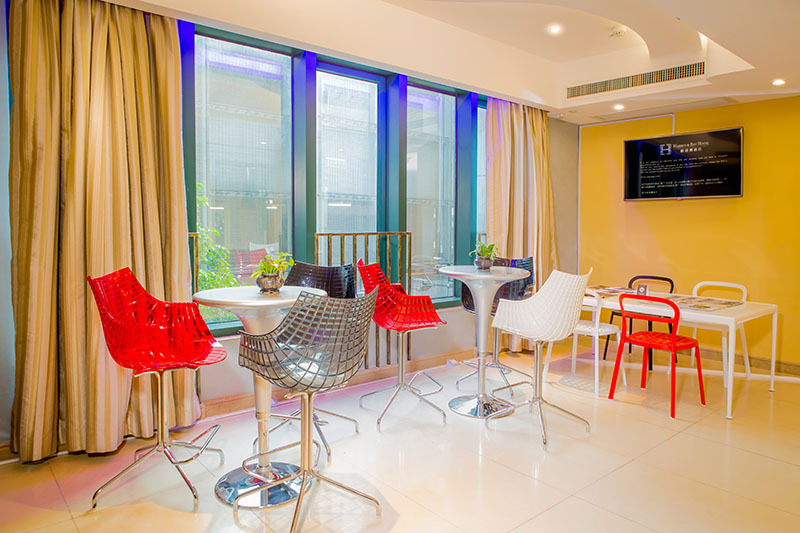 The elegant and stylish architecture of the hotel, with modish accommodations, will leave guests spellbound. Exquisite and well-appointed accommodations at Harbour Bay Hotel Hong Kong drive excellence and comfort with immaculate services. 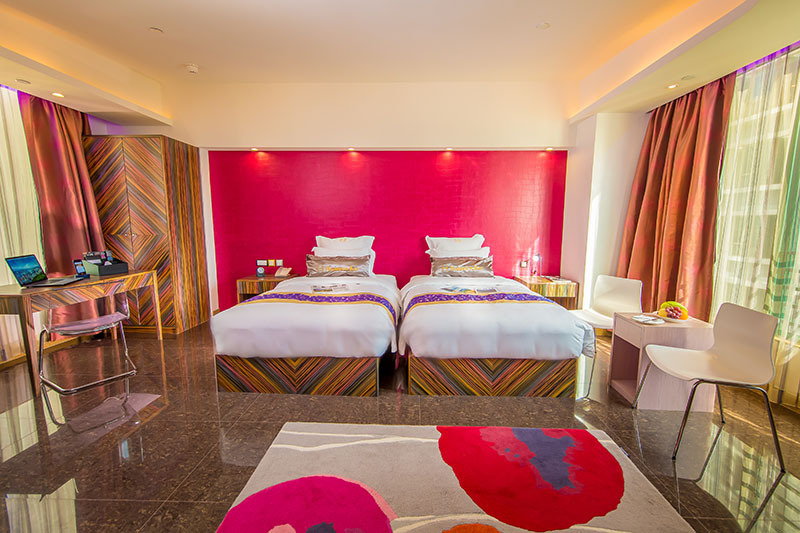 The boutique rooms are delicately designed in modern decor with Western accents. 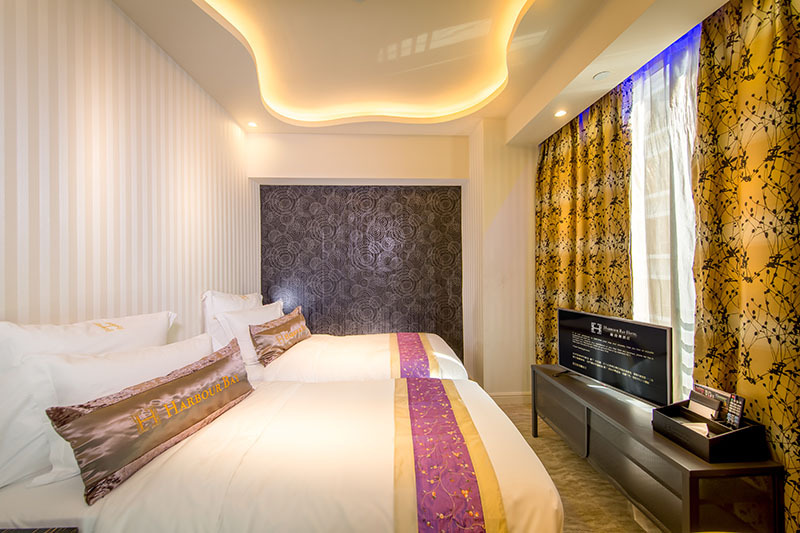 The guestrooms with meticulous furnishings and artifacts include Premier, Deluxe, Superior Single, Superior Double, Superior Twin, Standard Single, Standard Twin and Family. 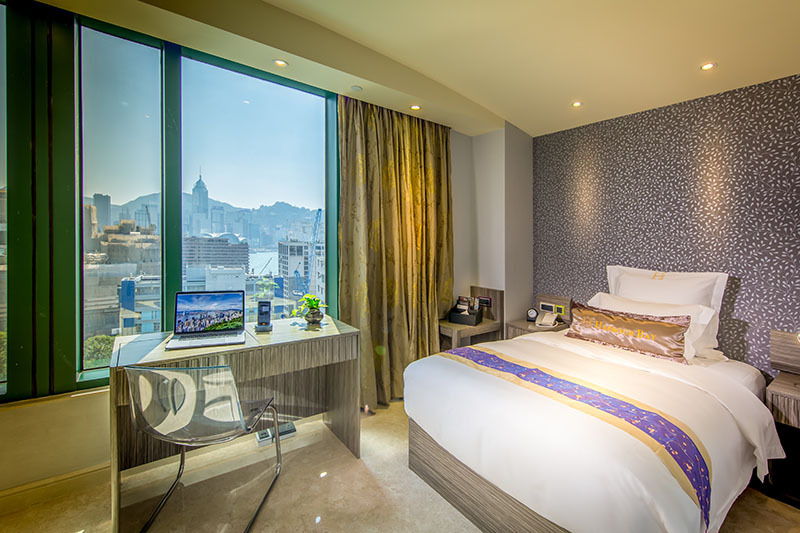 The smoke-free rooms at Harbour Bay Hotel Hong Kong give expansive city views from the glazed windows. A line of refreshments is available in the fully-stocked mini bar and complimentary coffee and tea making facilities. Electronic safe with USB charger and voice mail come equipped with a work desk. 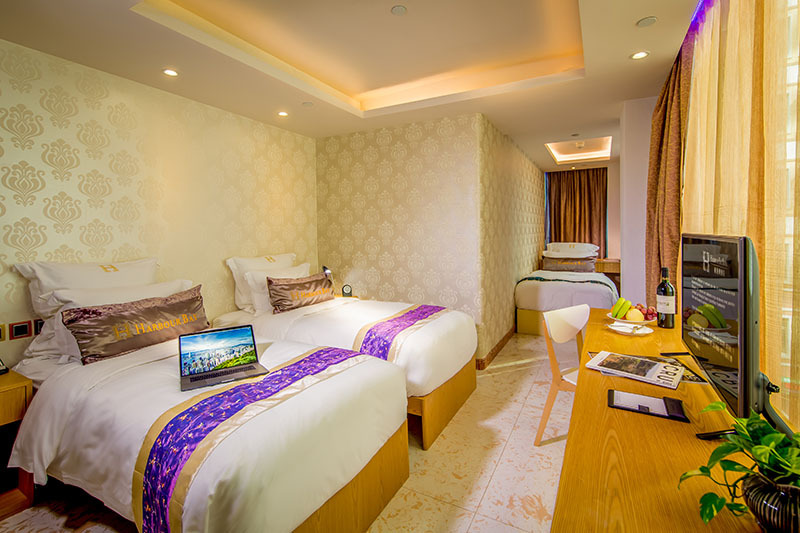 The rooms feature an air conditioner equipped with in-room climate control and complimentary Wi-Fi. An LED TV with cable channels sets up great entertainment. The ensuite luxury bathroom has a deep soaking bathtub and rainfall shower with free toiletries. Exclusive services and facilities blend with an atmosphere of warmth at Harbour Bay Hotel Hong Kong. A comprehensive tours/ticket assistance helps in planning trips and make reservations. 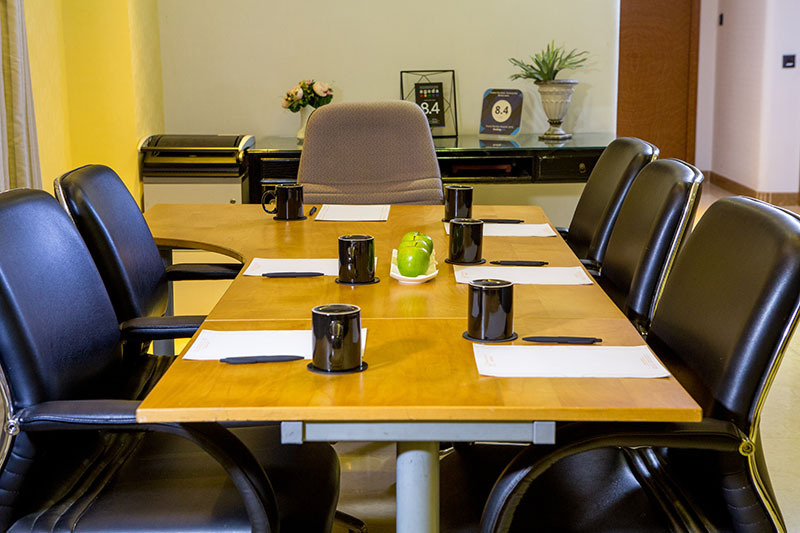 The 24-hour front desk comes with a 24-hour luggage storage service and a safe-deposit box. The hotel also provides a private limousine/town car service on request. The stylish, smoke-free property, built in 2015, has a host of facilities for differently abled guests. Guests can enjoy seamless connectivity on their smartphones and tablets with high-speed complimentary Wi-Fi. An elevator serves this fully air-conditioned hotel that has a total of 18 floors. 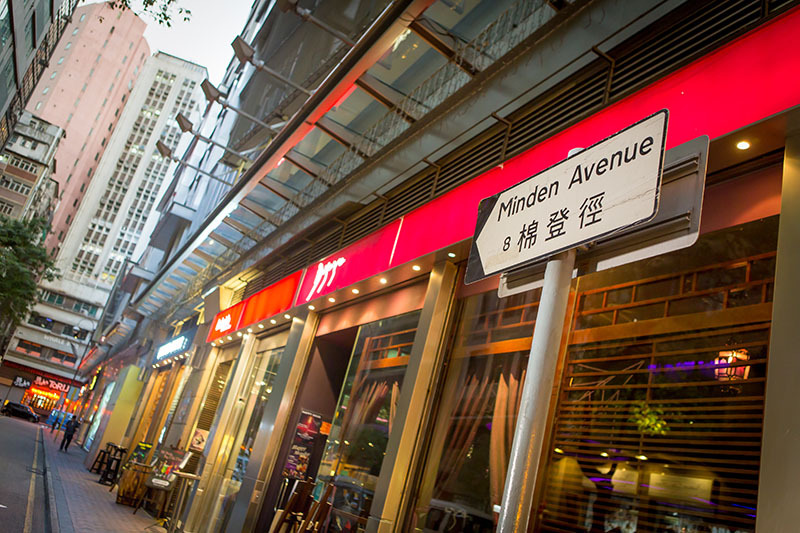 Minden One Tapas Kitchens is the conveniently located versatile restaurant located at the end of Harbour Bay Hotel Hong Kong. It's a luxuriously decorated restaurant with semi-open-air design great for socializing, corporate gatherings, private parties and more. The restaurant specializes in exotic Mediterranean cuisine, traditional Spanish dishes and Andalusian selections. An irresistible line of Spanish sherries, wines and beers including refreshing in-house gin quench thirst and pamper taste buds. The hotel extends its services to make reservations at the restaurant. A stay in Harbour Bay Hotel leaves travelers, with a relaxed mindset and a home away from home, right at Hong Kong. The distinctive accommodations at the hotel wash away a tired guests woes. 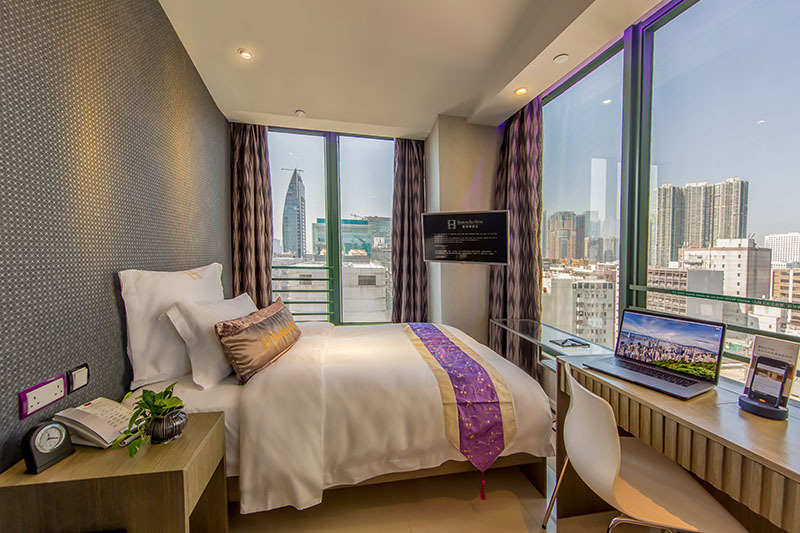 Cocooned in delicate luxury, tourists will honestly enjoy the stay. How far is Harbour Bay Hotel Hong Kong from the airport? Hong Kong International Airport is 24.5 km away. Does the hotel have pickup service from the airport? Yes, private limousine can be arranged for airport transfers at a surcharge. No, daily breakfast is available at restaurants close by. Are pets allowed in Harbour Bay Hotel Hong Kong? Pets and service animals are not allowed in the hotel. What are the things to do in and around Harbour Bay Hotel Hong Kong? 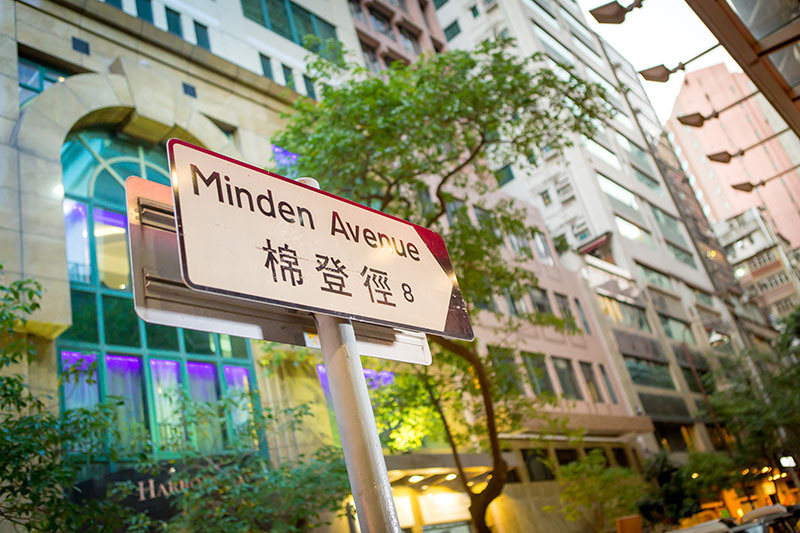 Some breathtaking attractions like Hong Kong Museum of Art and 1881 Heritage Shopping Complex are located at a 5-minute walk from Harbour Bay Hotel Hong Kong. Hong Kong Exhibition & Convention Centre is also located within 6 kilometres. Travelers can easily bump into the magnanimous K11 Shopping Mall that's located at just 100 meters away. Stylish concepts, comfortable settings, exquisite touches, whatever it is Harbour Bay Hotel Hong Kong makes for the most sought-after holiday destination in Hong Kong. A comprehensive package of meticulously curated amenities and skilfully selected facilities are the distinct features of the hotel. This 3-star property set against the backdrop of the breathtaking Victoria Harbour is not something anyone would want to miss. It has gained immense popularity with the MRT stations located moments away and entertainment areas located within a few yards. Nightlife options are not far away and draw guests for a rollicking night followed by a scrumptious dinner. 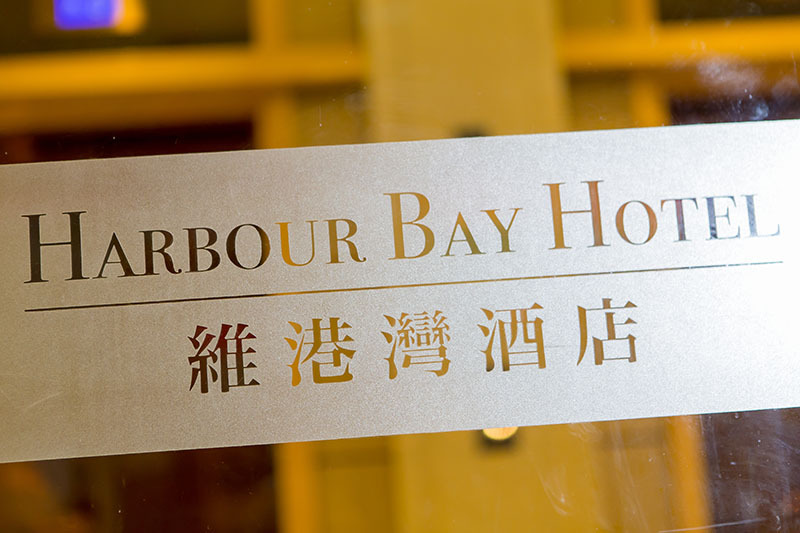 Harbour Bay Hotel HK helps to make reservations in the nearby restaurant for a delicious gastronomy outing and memorable private parties. 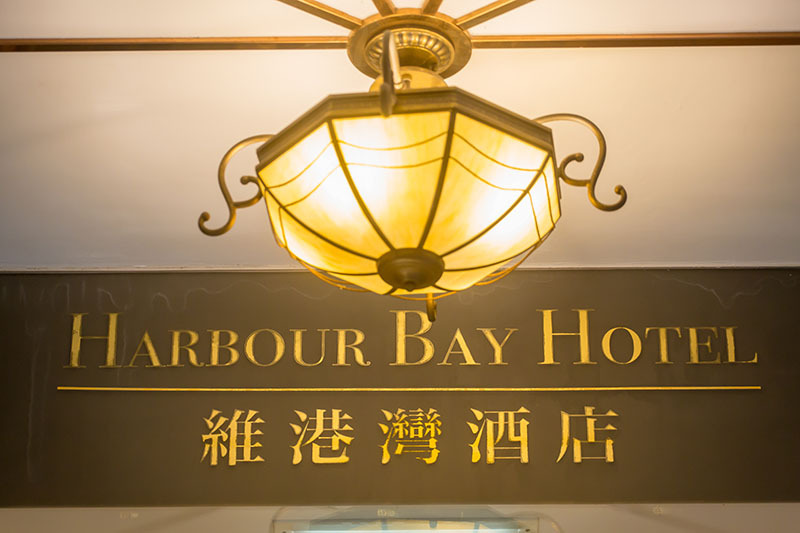 Harbour Bay Hotel HK ensures one gets the best of both the worlds with the best of luxury and tranquillity, that too on a budget! Once in, travelers take back memories worth reliving again.